Scientists are growing increasingly concerned about microplastics in our water and the food chain, but they face some daunting challenges in uncovering the source of the problem. 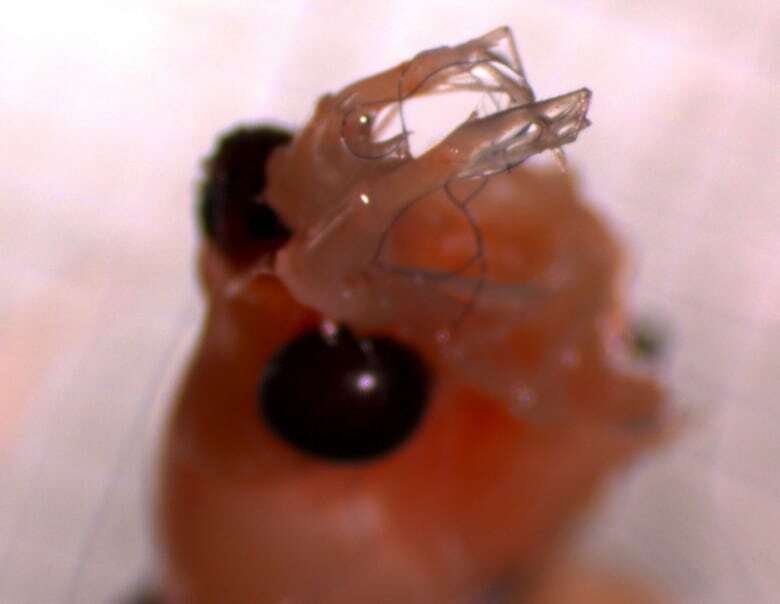 Scientists are growing increasingly concerned about microplastics in water and in the food chain, but they face some daunting challenges in the race to uncover the sources of the problem. 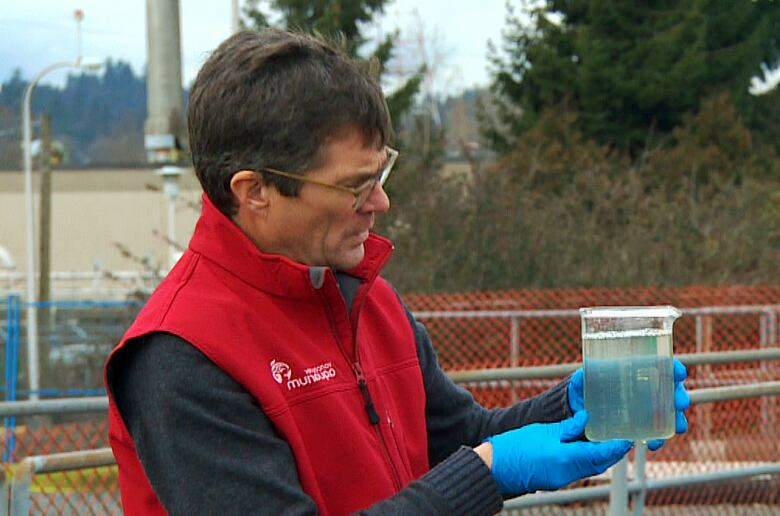 "We're encountering a pollutant unlike any pollutant we've ever seen before," says Dr. Peter Ross, director of ocean pollution research at the Vancouver Aquarium. "This is not a chemical pollutant, it's a structural pollutant." Yes, some of it comes from plastic bags, foam packaging, cigarette butts and other remnants of the millions of tonnes of plastic debris slowly breaking down in the world's oceans. "A single sweater could release as much as 10,000 particles of microplastic fibres," said Ross. "That's getting into the wastewater stream, and you have a million or two million people doing such laundry — it adds up." It's a global issue, so everyone has an interest in reducing the amount of plastic being added to the world's waterways. One estimate puts it at the equivalent of a garbage truckload every minute. At this rate, by 2050 there will be more plastic in the ocean than fish. 'It's not going to give us the exact fingerprint," says Ross. "It won't say 'Walmart fleece made in China,' but it will confirm it is plastic, give us the category, tell us about additives and sometimes actually a manufacturer." 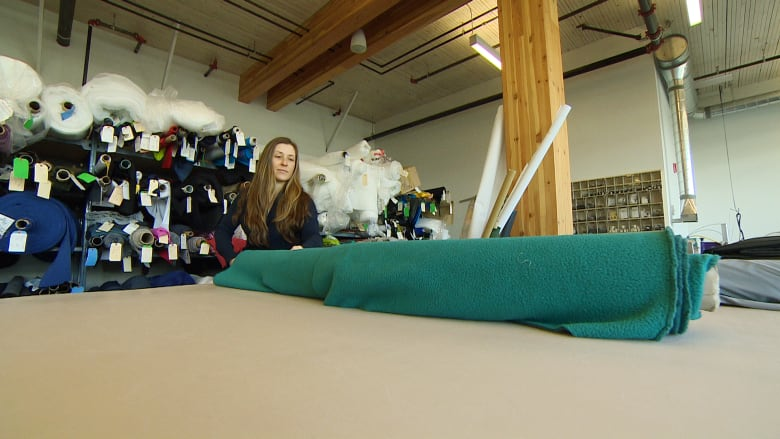 Vancouver-based Mountain Equipment Co-op has a long track record of trying to reduce the ecological footprint of its products. Jeff Crook, MEC's chief product officer says microplastics are on the radar of a number of outdoor speciality retailers including MEC and Patagonia. The co-operative says it's leading Canadian efforts on the retail side to look for solutions. "We can work upstream with manufacturers, as we've done in different periods of our history, to change the way things are made, either the materials going into them or construction, manufacturing methods." Interviewed at the company's product testing lab, Crook said the world's multibillion-dollar textile industry likely can reduce its microplastic impact, but the lack of research to date means there's not yet a clear sense of how to go about it. To help find out, MEC is donating $50,000 to Ross's work on plastics. It's the first time the co-op has directly funded scientific research. The federal Department of Fisheries and Oceans and various universities are also studying the issue. 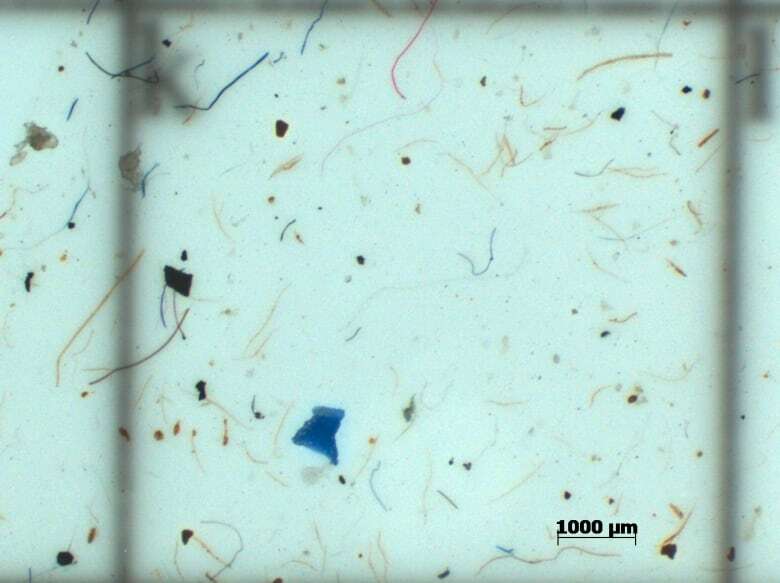 It does seems as though textiles are a significant contributor to microplastics in the oceans. At Vancouver Island University's Nanaimo campus, Dr. Sarah Dudas leads a team dissolving oyster guts in the name of science. 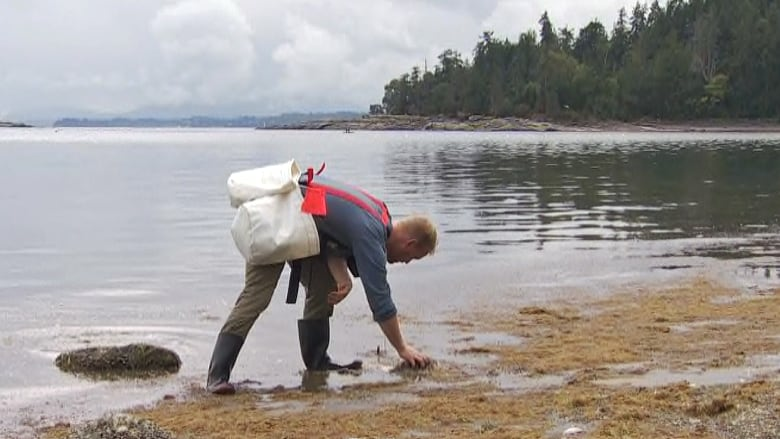 Her team harvested thousands of shellfish from multiple locations along the B.C. coast. They use chemicals to break down the organic materials, leaving behind microplastics, which are painstakingly filtered and counted. "We're finding fibres in almost every shellfish," she says, holding up a piece of the filter paper she uses in her study. When plankton and filter-feeding organisms ingest these plastics, it's a gateway into the food supply. "We don't know what the risk is of microplastics from an ecosystem level or a human consumption level. We don't know a lot about how microplastics might affect food safety or food security," she says. Vancouver Island oyster farmer Keith Reid puts about 12 million oysters onto dinner plates every year. The owner of Odyssey Shellfish says he's supportive of the research. "It's something as an industry we need to know," he says. "Are there microplastics in our oysters? And if there are, what levels are safe?"